TrackRatsSizzle Final from Crazy Legs on Vimeo. 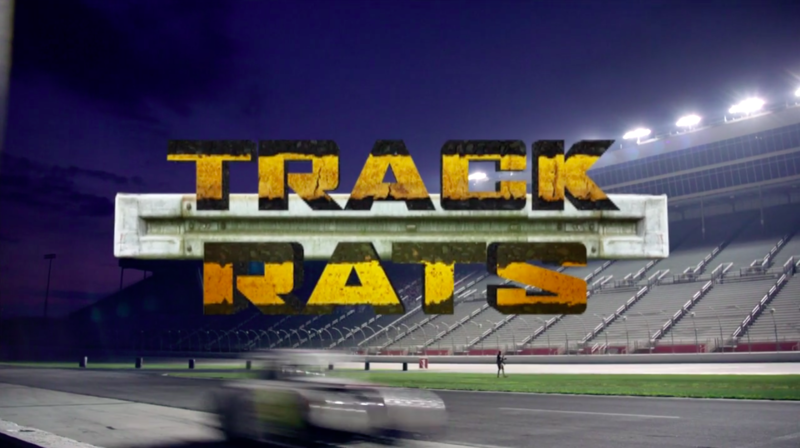 A 5-part reality series for Cartoon Network capturing the trials and tribulations of kids chasing the dream of becoming a NASCAR driver. Every kid wants to drive fast. Each week, our series let young viewers follow three kids who get to do it for real. 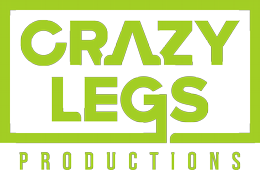 We filmed this original Crazy Legs concept in three states over several months to capture the drama, excitement, and lighter moments of youth racing.